In 2010 the team won the Belcar Drivers' and Teams' Championships, while in 2011 they won the Spa 24 Hours. After winning multiple titles in various GT championships, WRT is considered to be one of the best teams worldwide in GT racing. Upon the team's founding in late 2009, WRT purchased three Audi R8 LMS race cars as part of being one of the official Audi Racing teams. The trio of cars shared duties in 2010 between the national Belcar Endurance Championship, the French FFSA GT Championship (now GT Tour), and the mid-season Spa 24 Hours. The team had success from the start, finishing on the podium with at least one car in every Belcar race including two wins by Gregory Franchi and Anthony Kumpen and a third victory in a ten-hour endurance race at Circuit Zolder with François Verbist, Bert Longin, and Bill Bailly. Franchi and Kumpen locked up the Drivers' Championship and WRT secured the Teams' Championship. 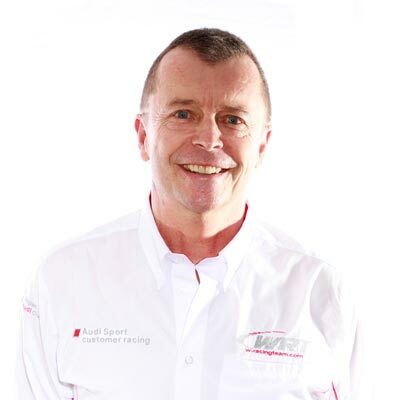 WRT announced further expansion of their program in 2012 with accepted entries in the FIA GT World Championship as the representatives of Audi. The team went on to finish third in the Teams standings, winning three races on the way. In 2013 WRT won both the Teams' and Drivers' Championship of the newly named FIA GT Series. In 2018 WRT won the Bathurst 12 hour race with the Audi R8 LMS (GT3), at their first attempt. The GT Program is managed by Sebastien Viger. The Sporting Directors are Pierre Dieudonné and Thierry Tassin. 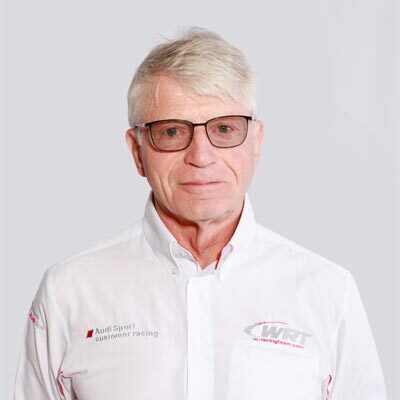 Within the team WRT employs Race and Data Engineer as well as a team of experienced mechanics. Coming From ISAT school in 2009. Sebastien started as Data engineer winning the GP2 championship with ART Grand Prix in 2009 with Nico Hulkenberg. Race Engineer and Technical Director in Racing Engineering from 2010 to 2017 in GP2/F2, winning the Driver championship in 2013 with Fabio Leimer and being on the Team championship podium several times. 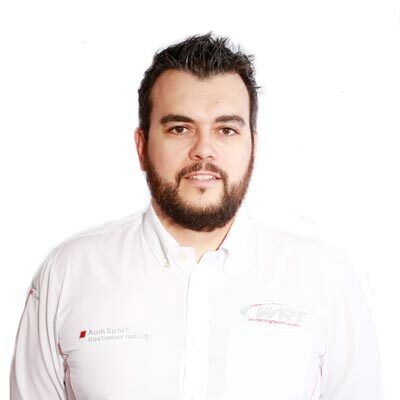 Since November 2017 Sebastien is Program Manager and technical responsible for the GT3 program in WRT. Thierry Tassin joined WRT in 2014, Thierry is a former racing driver and his main wins are 4 times winner of the 24 Hours of Spa Francorchamps (1983, 1986, 1994, 1996) and 2 times winner of the Belgian Procar (1994,1995).